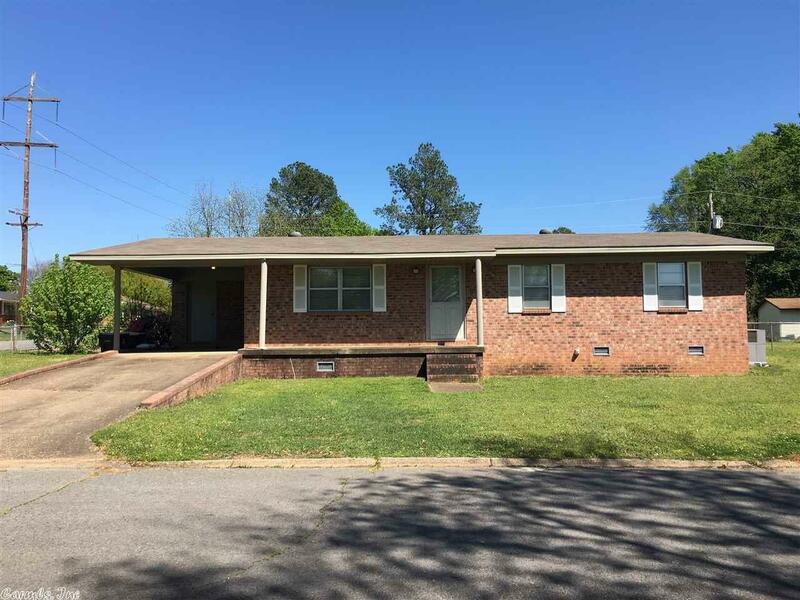 Ranch-style brick home with many updates! 3 bedroom and 1 and 1/2 baths. New water heater, double pane and storm windows. Completely fenced spacious backyard. 2-car carport with storage area. Roof and siding installed in 2012 and HVAC installed 2011. Listing Office: Howell-rickett Real Estate Professionals, Inc.